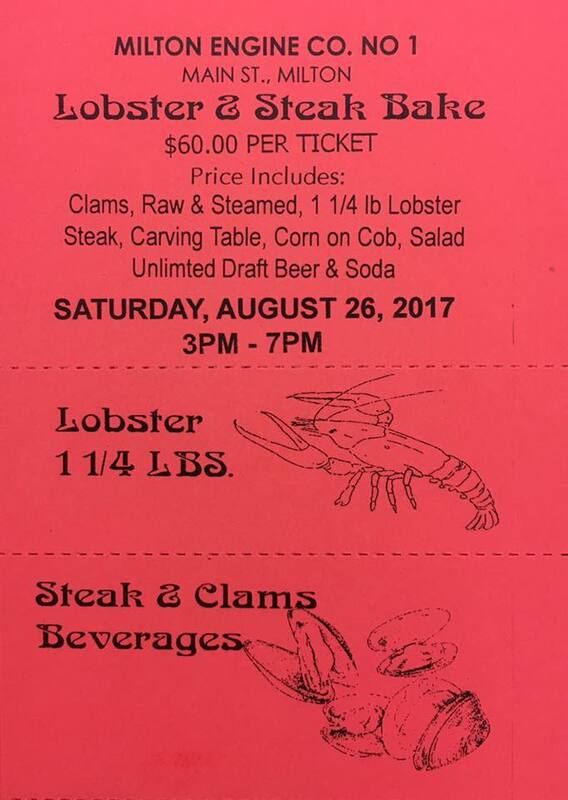 2017 Lobster and Steak Bake! 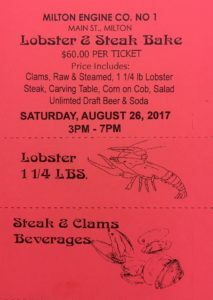 Get your Lobster Bake tickets now! Live music on Main Street, all you can eat clams, steak etc, and 1 hard shell crustacean dripping with butter. It’s always a good time! Comment or message for tickets Or see any Milton fire men for your tickets. Three-alarm fire Friday morning, March 9, 2018, at 417 Old Indian Road in Milton, N.Y.